JUNIOR footballer Charlie Crotty is off to the WAFL grand final with his family after winning a Perth handball competition at the weekend. The Aveley Junior Football Club member progressed to the overall final in Manning and won it after beating all-comers at Woodlake Village Shopping Centre in July. 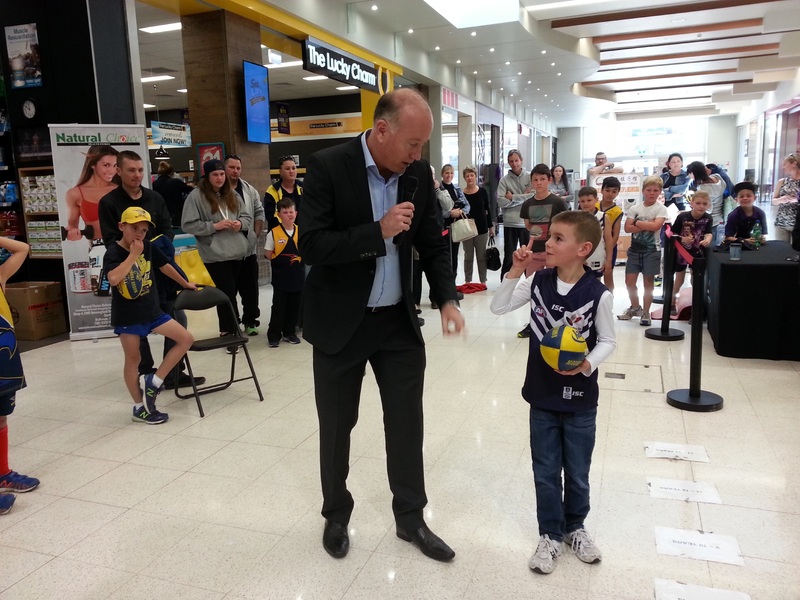 He won a family box at the WAFL grand final. The runner-up was Callum Herbert, of South Perth. 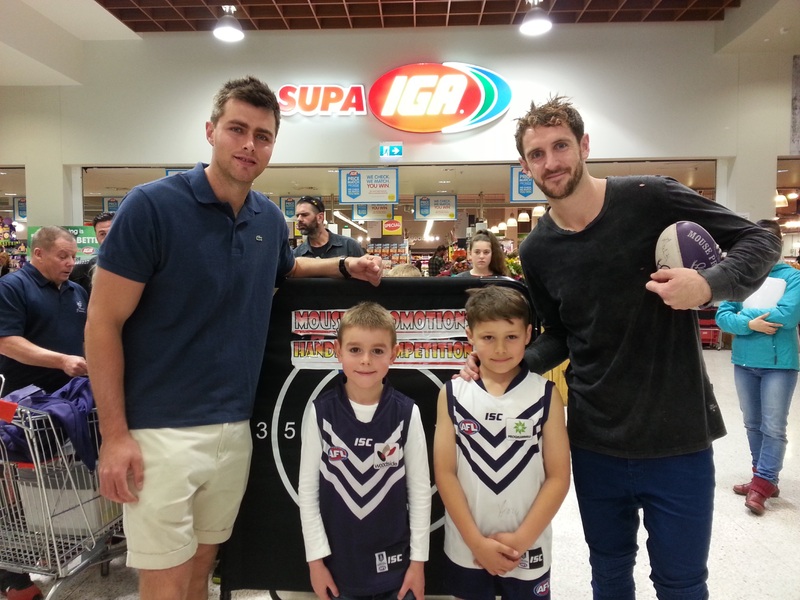 West Coast Eagles forward Fraser McInnes and Fremantle Docker Michael Barlow were on hand to support the competition.